Still time to sign up for this weekend's tournament! 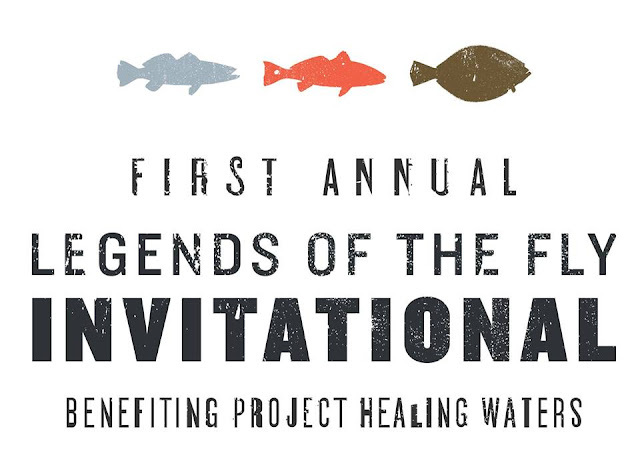 The Legends of the Fly Invitational (Open to Everyone) is a celebration of the Coastal Virginia fishery and Virginia’s fly fishing culture. Additionally, we hope to draw attention to Lynnhaven River Now’s efforts to enhance fish habitat while also providing support for our veterans through Project Healing Waters. This unique fly fishing-only tournament will allow participants to utilize wading or any watercraft of their choosing to fish their favorite locations.